There is less than an hour before the Celebrity Big Brother premiere. For the last couple days, CBS has been going in overload mode with giving us sneak peeks, pictures, preview videos, and new details about the season. We know a lot now about Big Brother: Celebrity Edition, but we’re still in the dark about so much of it. Tonight’s Big Brother episode should answer all our questions, like who is the current Head of Household, and how did they get that way? Tonight, Celebrity Big Brother kicks off by introducing us to the eleven houseguests who will spend two weeks and a half in the Big Brother game. It’s going to be a blink and you might miss it kind of season. With such a short time to play, we expect the celebrities to come in swinging, and to not stop taking hits until they leave the Big Brother game. 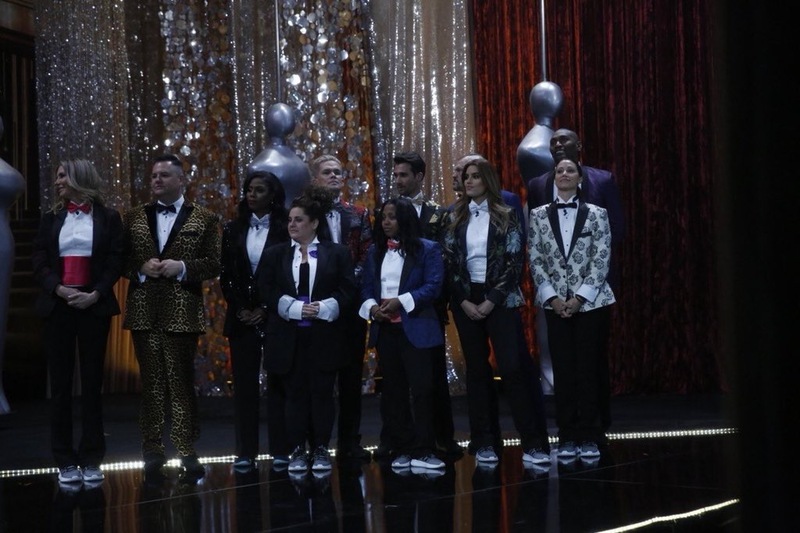 One major thing that was released this week is pictures from the Celebrity Big Brother premiere. 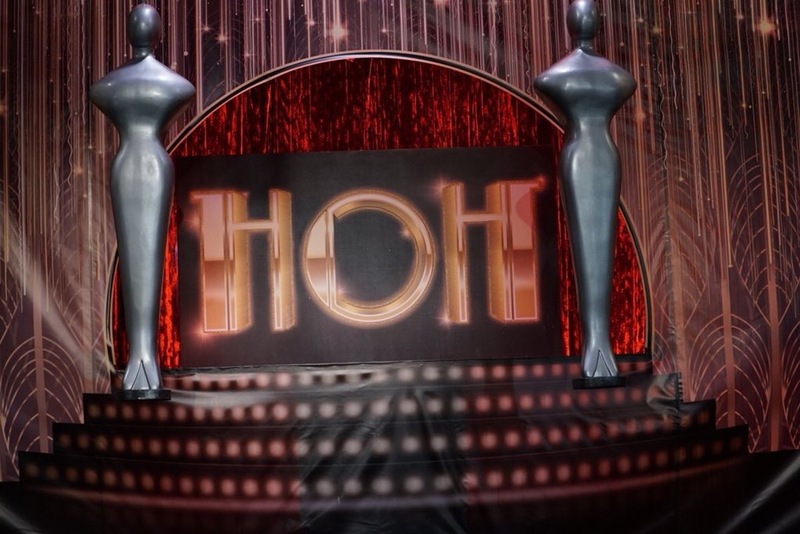 In these pictures, we see the Head of Household competition. It’s clearly an endurance one. The houseguests must outlast each other by staying on an Oscar figurine. The pictures show James Maslow, Chuck Liddell, and a few others holding on for their Big Brother lives. 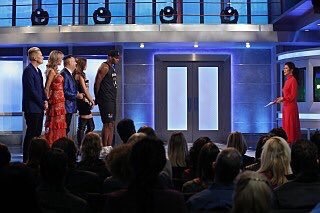 The pictures also show the celebrities waiting to enter the house, meeting one another, in the diary room, and introducing themselves to the audience, which is what tonight’s episode is all about. With such a short time, CBS will be airing Celebrity Big Brother three nights in a row, and then another episode on Sunday. So get ready for all Big Brother, all the time. 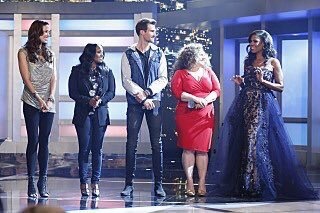 Check out the premiere episode pictures below, and let us know how excited you are for the new Big Brother season. Join us tonight for a few notes on the Celebrity Big Brother premiere episode. Then come back tomorrow morning for the first official recap of the episode and Live Feeds. Stay tuned!